Home » CNG Vehicles » Where can I buy CNG Vehicle? What is the best place to buy CNG Vehicle? In many countries, CNG vehicles are available at your local car dealer. Many companies make CNG vehicles (Ford, Mercedes, Toyota, Honda….) for the European and South American markets. The situation is different in the United States. 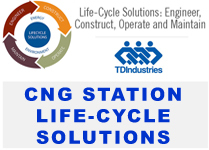 Because CNG is just starting to catch on, it can be more challenging to find CNG vehicle; however, things are changing fast. If you are looking for a new CNG car with factory service and support, your best bet is to check with your local dealer to see when they will have CNG cars available. You may also consider to buy a car and convert it to run on CNG. This process costs anywhere between $4,000 – $12,000 per vehicle. 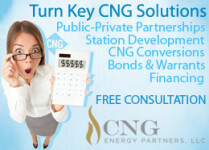 For more information on conversions, see our CNG Conversions category of CNGSmart.com. 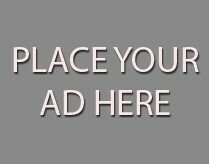 Finally, if you don’t mind used vehicles, you can scour the web for used vehicles. The best place to start is generally Craigslist, eBay Motors although there are other sources as well. If you are searching Craigslist, and can’t find any cars in your area, keep in mind that most of the CNG vehicles could be found in Utah, Texas, Oklahoma.